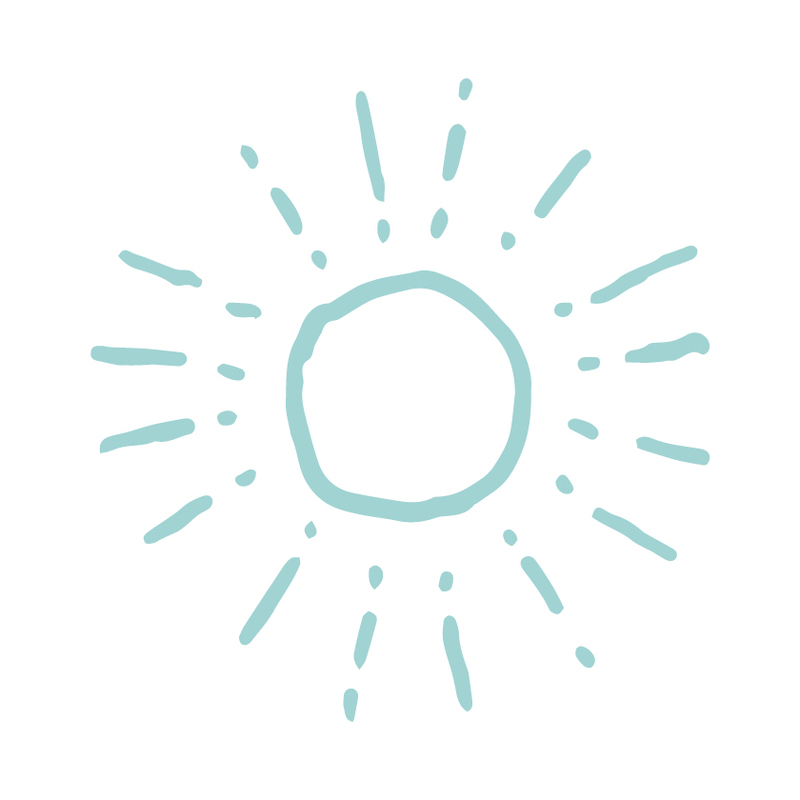 Aimee and Catie are quite possibly the sunniest pair of ladies I've ever met. Both born in South Africa, they approached us at the beginning of their journey as they prepared to launch their brand into the South African market. 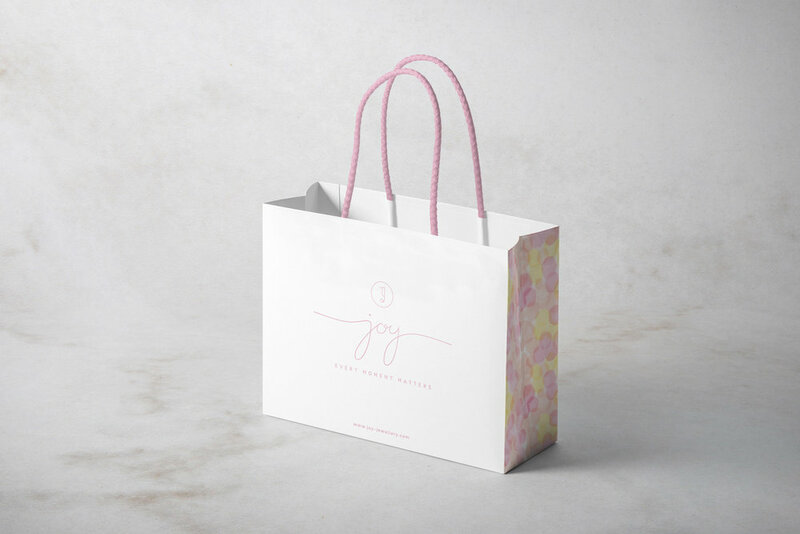 Joy is a brand inspired Inspired by Aimee and Catie's love for their children, and the desire to create a symbolic representation of that connection. 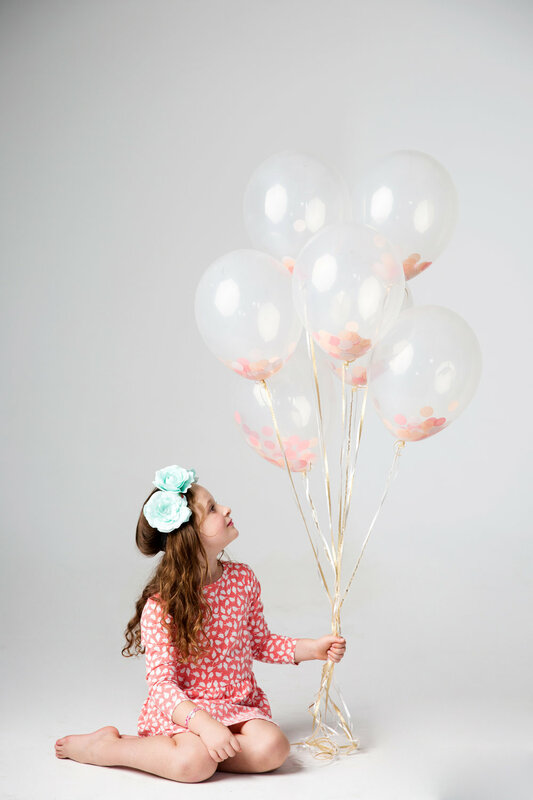 They had the idea to create an aspirational range of jewellery for children ages six to sixteen years of age that tells a story and sends a message, inspiring hope, courage and strength in the wearer. They've also designed a few pieces for women, creating a set of jewellery shared by two people who care deeply for each other.